If there’s one thing I can count on for happy times in the Barichello household, it’s sweet potato waffles. They satisfy my husband’s bear-like appetite. They satisfy my sensitive princess tummy. And the cinnamon-licious smell satisfies my sweet Yoshi’s sniffing wet nose. 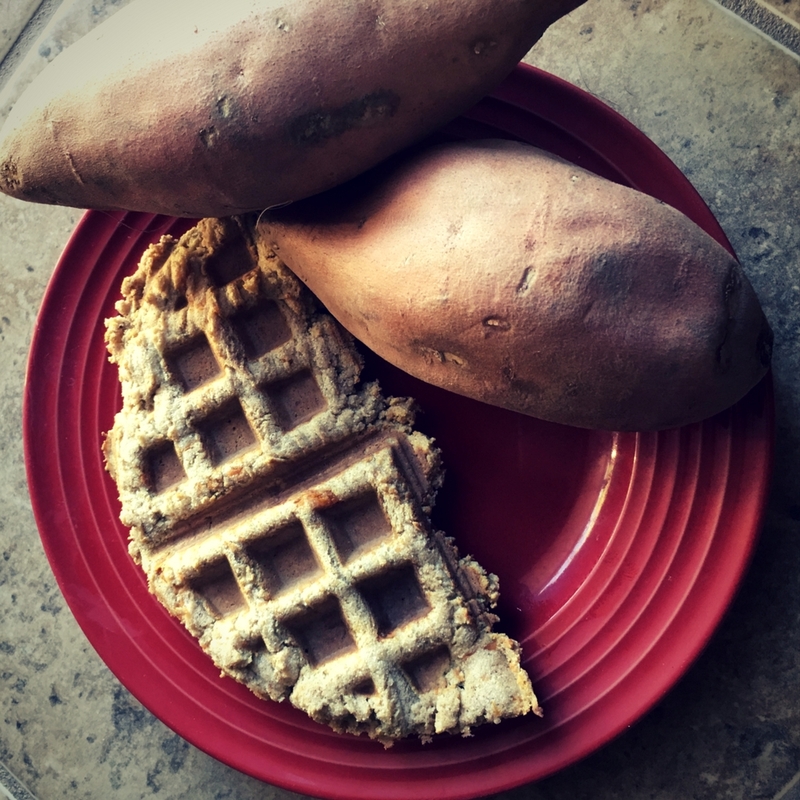 If you’re looking for a quick and easy breakfast that fills you up, this sweet potato waffles recipe is the ticket. Not only do the warm, fluffy carbs satisfy a pastry-loving sweet tooth, but they’re made from clean, wholesome ingredients that won’t give you gut rot, brain fog or a sugar high. Seriously, they’re a win all around! When I first moved in with Kyle 4 years ago, I introduced him to protein pancakes. These were delicious little guys made with bananas and cottage cheese. They tasted every bit as delicious as they sound weird. Then, our lives changed when Mom got us a waffle maker for Christmas. But the cottage cheese didn’t go over well with the waffle maker, and, unfortunately, my stomach began to reject it too. As I eliminated several food groups to figure out what was triggering my IBS, I struggled to find a recipe that both me and the waffle maker could agree with. We went through wheat flour, then oats, then gluten-free flours. We flirted with the cottage cheese again, then swore it off for good. We tried flax seeds, hemp seeds and chia seeds. The waffle maker and I have been through a lot together. Finally, we came across a power ingredient we could both digest. The sweet potato. What does a waffle with sweet potatoes taste like? A sweet waffle. Really, it does not taste like a dinner side dish or potato-hash kind of thing. This recipe is loaded with cinnamon, making it a wonderful, feel-good fall breakfast treat. Almond flour and coconut flour give it its waffle-ness, but those two ingredients together can make baked goods turn out dry, so extra eggs and coconut milk are essential. Tip: If you’re feeding a 27-year-old male who works out, or a bear, you’ll be making this batter probably twice a week. Almond flour and coconut flours aren’t cheap. I buy mine in bulk from Amazon. 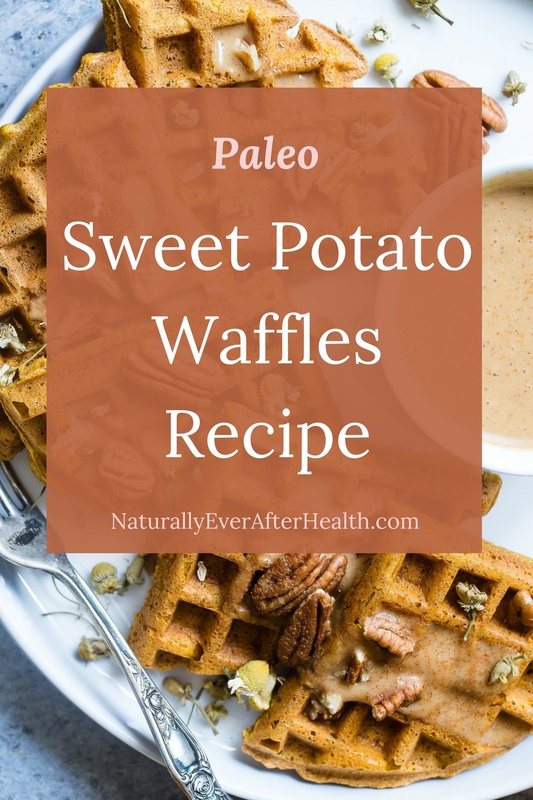 Since my husband is a bit of a diva about clean eating, I typically don’t include any source of sugar in my sweet potato waffles – aside from what natural sugars are in the potato. Because I want you to like them, I am including honey in this recipe. If you like the sweet potato waffles and want to be more daring, you probably won’t even notice the difference when you start making them without honey. I usually add banana slices or blueberries for a little natural sweetness and some of my homemade almond butter. Kyle puts an obscene amount of Kerrygold butter on his waffles…. You do you! Grain-free and dairy-free sweet potato waffles for a satisfying start to your day! 3 tbsp Cinnamon I love LOTS of cinnamon! Mash a cooked and peeled sweet potato in a large mixing bowl. 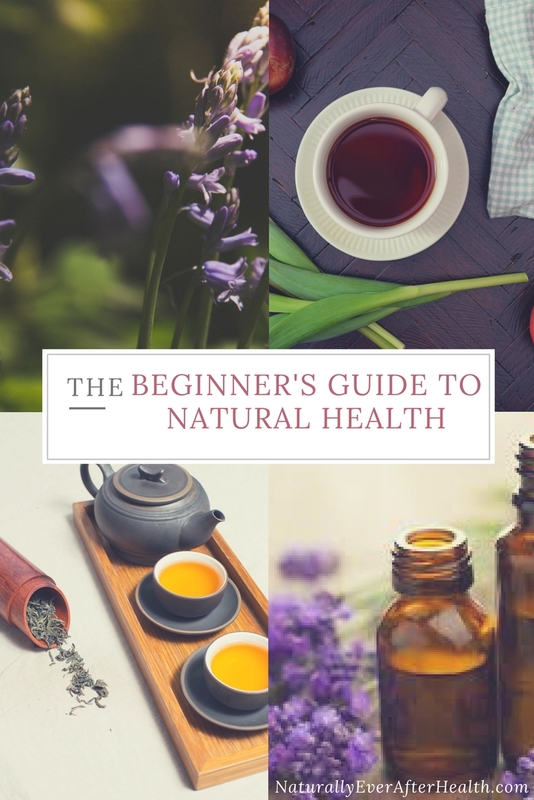 Whisk in honey, vanilla and cinnamon essential oil if using. In a separate bowl, combine cinnamon, arrowroot powder, coconut flour, almond flour, baking soda, baking powder and salt. Mix together well. Add dry ingredients to wet ingredients and stir until well blended. Add in milk, starting with 1/4c. If mixture appears too dry, add another 1/4c. Make in waffle-maker or as a pancake using a skillet over the stove. Store leftover batter in an air-tight computer in the fridge for 5 days. Make these in whatever way is convenient for you. I usually make up a bowl of batter over the weekend and store it in the fridge. Kyle then makes his monster-size portion in the morning and I make my princess portion. Another way is to make up all of the batter into waffles at once and put them in the freezer. Then all you have to do is pop them in the toaster in the morning. Of course, you can also make these as pancakes. Cook in a skillet over medium-high heat about 2-3 minutes on each side. I hope these waffles bring you as much joy as they bring our little family. 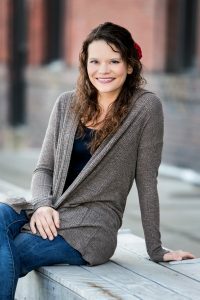 I’d love to hear your experiences with them and see your pictures! Share pictures of your sweet potato waffles over on the Naturally Ever After Facebook Page or tag me on Instagram @NaturallyEverAfterHealth. What’s your favorite breakfast? What would you love to have a healthy breakfast recipe for? 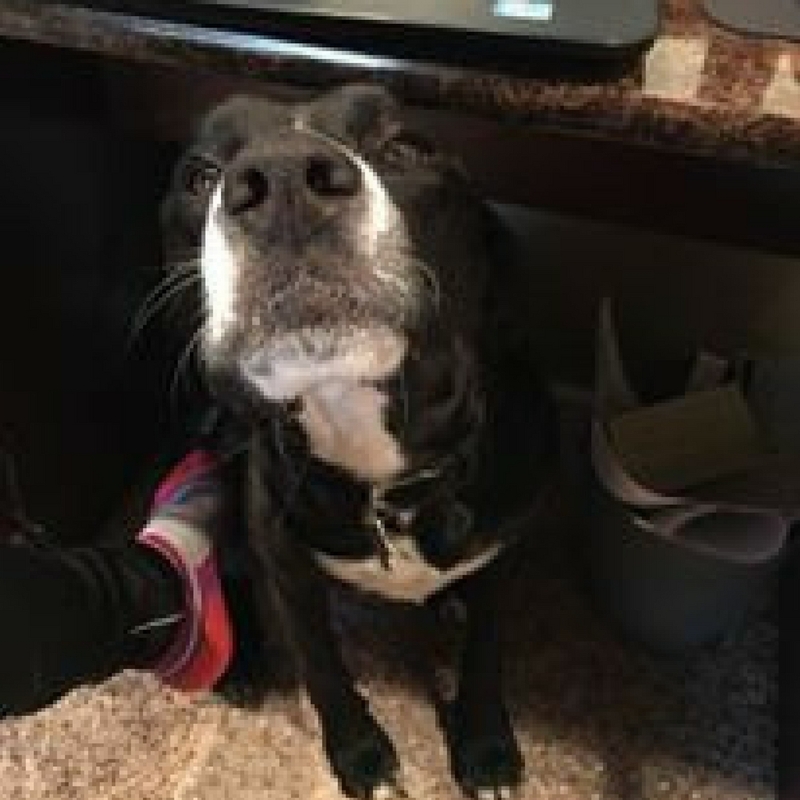 Share in the comments section!